Several New England Patriots players are already speaking out on whether they will join their team if they're invited to visit President Donald Trump at the White House. 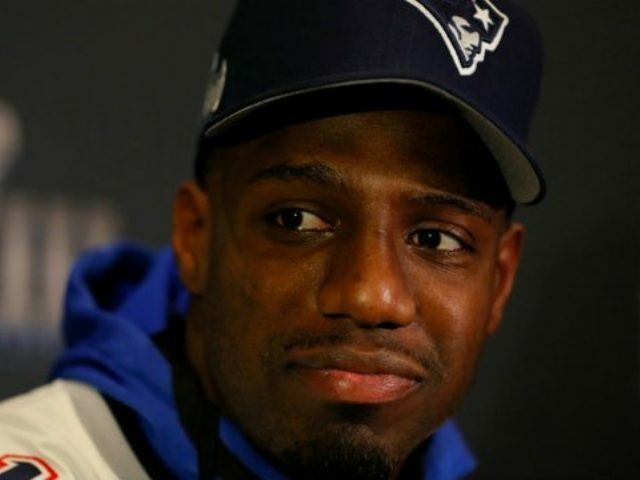 The McCourty's comments came just a day after Patriots safety Duron Harmon said he would not go to the White House either, hinting he felt he would be persona non grata. Yet, when the interviewer asked Harmon if he would try to see former President Barack Obama instead, Harmon suggested that he would. Only 34 of the 52 Patriots visited President Trump in 2017 after defeating the Atlanta Falcons in Super Bowl 51. Quarterback Tom Brady, LeGarrette Blount, Alan Branch, and Martellus Bennett were not among them. Last year, Trump disinvited Super Bowl champions the Philadelphia Eagles to the White House, saying they "disagree with their President" about whether NFL players should be required to stand for the national anthem. "They don't want me in the White House". But going to meet with a sitting president has become a tradition for championship-winning teams, and Trump has an affinity for the Patriots in particular. No one should be required to visit an administration they disagree with.